Here's the Japanese 4WD sport utility vehicle manufactured by Mitsubishi, is a flagship series of all terrain Mitsubishi automobile dubbed the Pajero well-known as the Montero in the Americas and the Shogun in the United Kingdom. As you've seen here is a long wheelbase of first generation Pajero released in 1986 come with Right Hand Drive layout, powered by a 2.5-liter turbo diesel mated by 4-speed automatic transmission has been driven about 92k miles. 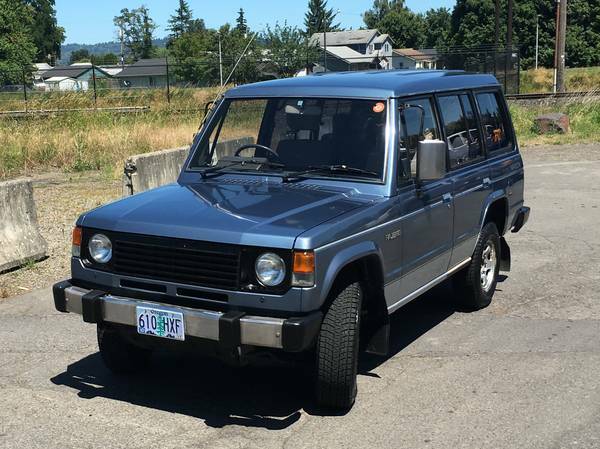 That would be one immaculate example of classic Pajero was posted in Craigslist looking for $9900 located in Portland. 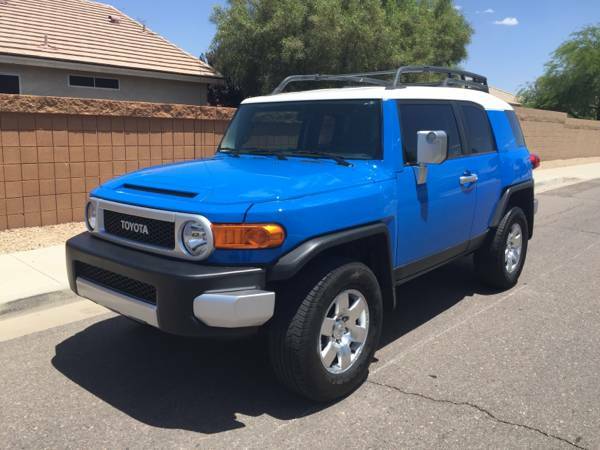 This 2007 Toyota FJ Cruiser 4x4 was listed in Craigslist for $12200 located in West Phoenix, looks straight and tidy in Blue color. 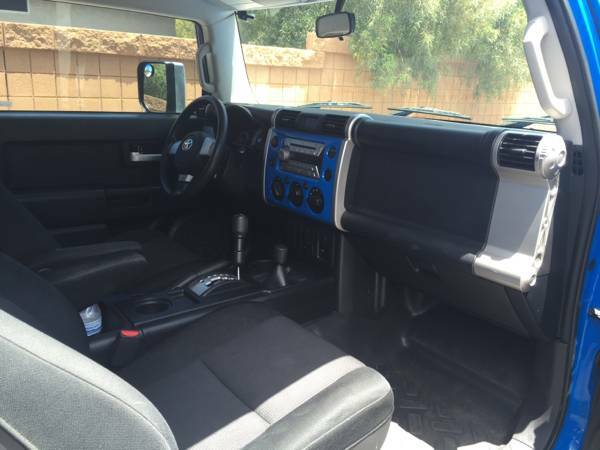 It has been discontinued, and 2014 is the final model year for the Toyota FJ Cruiser. As shown here is the early Toyota FJ Cruiser, it's a mid-size SUV come with a retro taste with highly off-road capability which is a vehicle designed as a tribute or homage to the classic Toyota FJ40 success. The FJ cruiser is built by to many sources and components from other vehicles, the engine and transmission same as the Tacoma, Tundra and 4Runner used and shares many structural underpinnings from the Land Cruiser Prado. Interior photos not so clear because less light, but what we can make out looks promising, no crack or tear, good door trim panels, carpets, and leather upholstery, overall looks clean. Only 100000 miles was confirmed by seller. 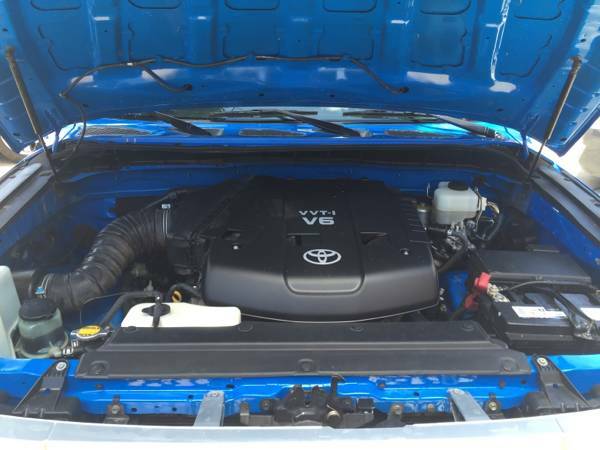 As shown here the engine bay filled by a 4.0 L V6 engine were mated by 5-speed automatic transmission, without mechanical problem written on its ad. For the 2007 model years, the engine came with single variable valve timing (VVT-i) which produces 239 hp. Though the title status has rebuilt, overall has a good shape, rust free, no dent or scratched for the body frame, hard to find imperfection here, seems like rarely used and never take a swim on the jungle. As always a closer inspection and ask reason of title needed for a good deals. 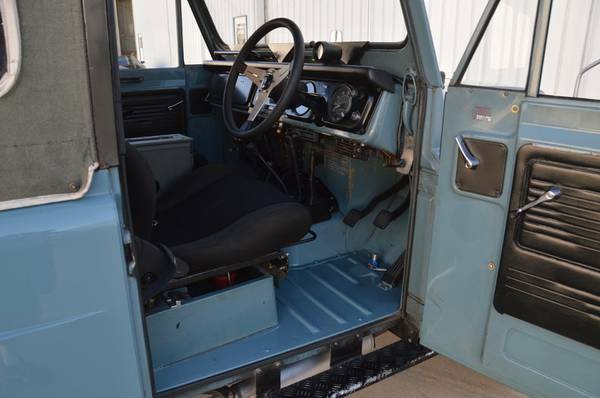 This 1969 Ford Bronco is a barn find car, is said still in all original condition, only one owner since new, it has been parked for about 27 years ago on the barn at Kentucky. 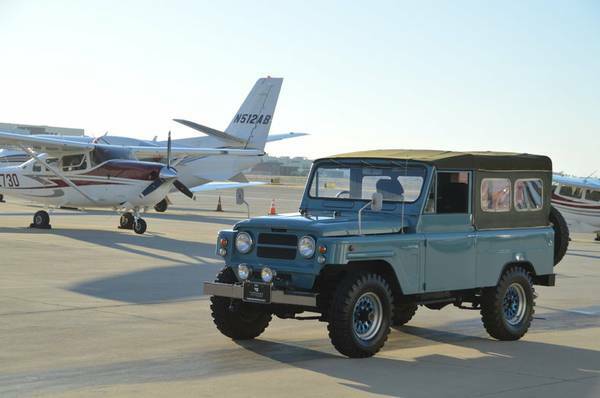 As you've seen here is the first generation of a sports utility vehicle (SUV) manufactured and marketed by Ford known generally as the Bronco, designed on its own platform as the Off-Road Vehicle to compete at the small four-wheel-drive compact SUVs market where the Jeep CJ-5 and International Harvester Scout already was there. Only 86800 miles was shown number at odometer, interior looks old but it not rotten is pretty good for its age, it easy job. 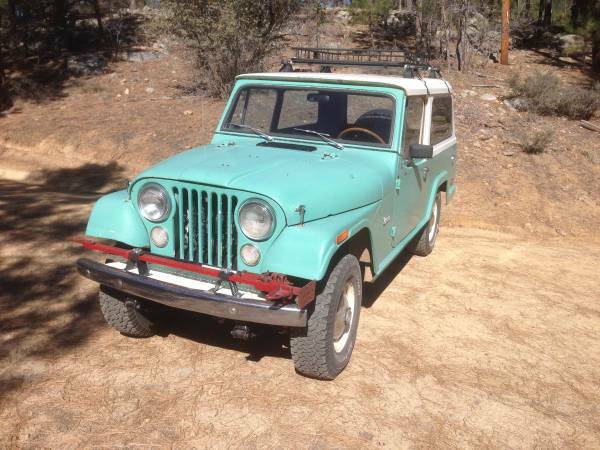 Frame has a good shape with a few rust was shown and minus a rear bumper and spare tire grip. 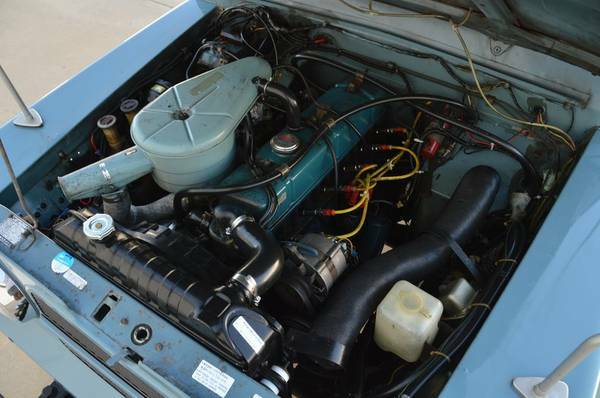 Seems the engine bay filled by a Straight-6 engine where was said to be running and driving perfectly when parked and have some new parts to get turns it on. Given the long time parked a closer inspection needed to roadworthy. 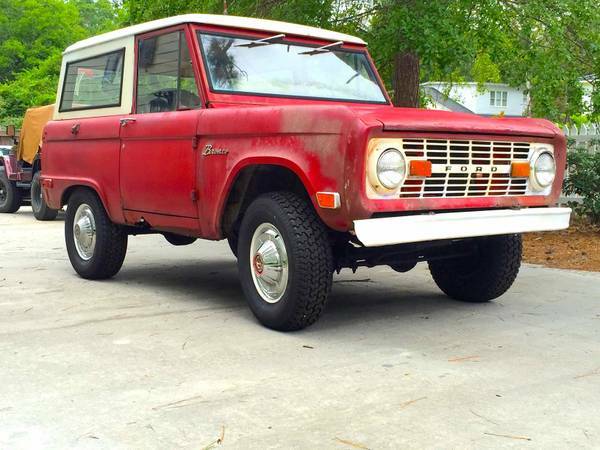 Interested, found this one in Craigslist in Summerville, South Carolina asking $8000.